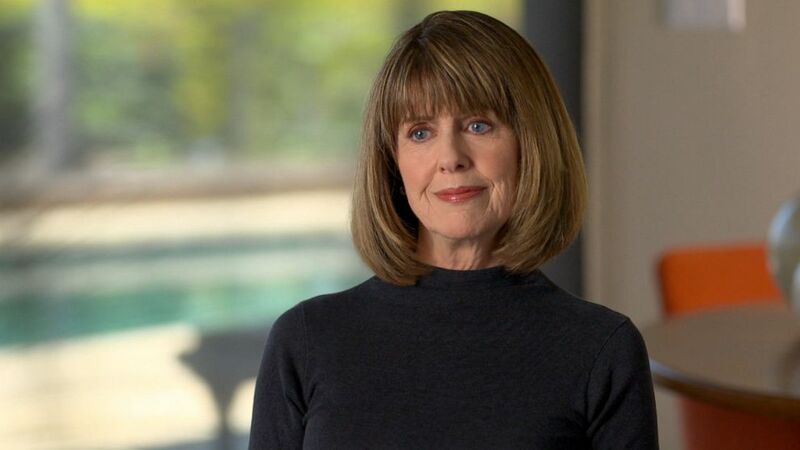 Pam Dawber, best known as Mindy from the hit TV show “Mork and Mindy,” is opening up about losing her former TV co-star Rebecca Schaeffer, who was murdered by an obsessed fan in 1989. Schaeffer played Patti, the kid sister of Dawber’s character, Sam, in the TV sitcom “My Sister Sam,” which ran from 1986 to 1988. In many ways, Schaeffer was like a real-life sister to Dawber, she said. Dawber took Schaeffer under her wing after she was cast on the show and even invited Schaeffer -- then a teenager living in New York -- to move into her home in Los Angeles for a few months, where Dawber lived with her then-boyfriend, actor Mark Harmon, whom she later married. Watch the full story on "20/20" TONIGHT at 9 p.m. ET on ABC. (CBS Photo Archive/Getty Images, FILE) American actress Rebecca Schaeffer. The two became close. Sandwiched between TV’s “Kate & Allie” and “Newhart,” “My Sister Sam” was a hit in its first season -- enough for Schaeffer to land on the cover of Seventeen magazine. Dawber and Schaeffer appeared together on the cover of TV Guide, the number one magazine in the United States at the time. “I was thrilled that she was getting to really, really enjoy...a big show biz life,” Dawber said. “It’s like, ‘You’re on a hit show...we’re gonna go on this show for a while. Do not put your last name on that mailbox,’ and she did,” Dawber continued. Robert Bardo says he first took notice of Schaeffer when she appeared in a promo for “My Sister Sam” in the summer of 1986. He started watching the show, as well as taping her other television appearances and sent her a number of fan letters. After he received a reply, he decided to fly from Arizona to the Los Angeles studio where they filmed "My Sister Sam" -- over 500 miles -- to look for Schaeffer. By now, she was his obsession. He arrived with gifts for her on more than one occasion but never got past studio security. He soon returned to Tucson. After “My Sister Sam” was cancelled in its second season, Rebecca started getting movie roles, including in the 1989 film, “Scenes from the Class Struggle in Beverly Hills,” where she acted out a love scene -- breaking from her character in “My Sister Sam.” Robert Bardo became enraged by the scene. Bardo tried to buy a gun but was turned away by the gun store owner after mentioning his mental health issues. He convinced his brother to purchase a gun for him. According to Los Angeles prosecutor Rhonda Saunders, Bardo’s brother believed Robert wanted it for target practice, but told him he could only use the gun if the two of them were together. But then, with his gun and hollow point bullets, Bardo boarded a bus by himself from Tucson to Los Angeles. Bardo had been given Schaeffer's new West Hollywood address after hiring a private detective, who obtained it from the Department of Motor Vehicles. (via AP, FILE) Robert John Bardo, 19, is shown in this police handout photo, July 1989. On the morning of July 18, 1989, Schaeffer was waiting for a courier to deliver a script of “The Godfather III” ahead of her audition with director Francis Ford Coppola later that day. But it was Bardo who rang her bell. When she opened the door, he showed her the card that she had sent him in response to one of his many fan letters as well as an autographed photo of her and told her he was her biggest fan. According to police, she politely excused herself, telling him she had to get ready for an interview. He went to a nearby diner to eat something, returned to her home shortly thereafter. This time, Bardo says, Schaeffer told him that he was wasting her time. With that, he withdrew the handgun from his waistband and shot her point-blank in the chest. She later died at the hospital. Bardo was able to get away, returning to Tucson. But he was apprehended one day later when he was found running in and out of traffic, yelling that he had killed Rebecca Schaeffer. In the aftermath of the shooting, Dawber said she was filled with “rage” because of how easily Bardo was able to get Schaeffer's address. She also commended Schaeffer’s parents, Danna and Benson Schaeffer, for their handling of her death and expressed guilt for not keeping in touch with them. “Her parents were so...brilliant in the way they handled it. It’s almost like, ‘How did they survive it?’" Dawber said. Dawber said that in her own grief and anger, she knew she had to “make a difference”. Shortly after Schaeffer’s death, she reunited with the remaining cast of “My Sister Sam,” and together they made a PSA for gun control. She also testified before Congress urging “saner gun laws”. 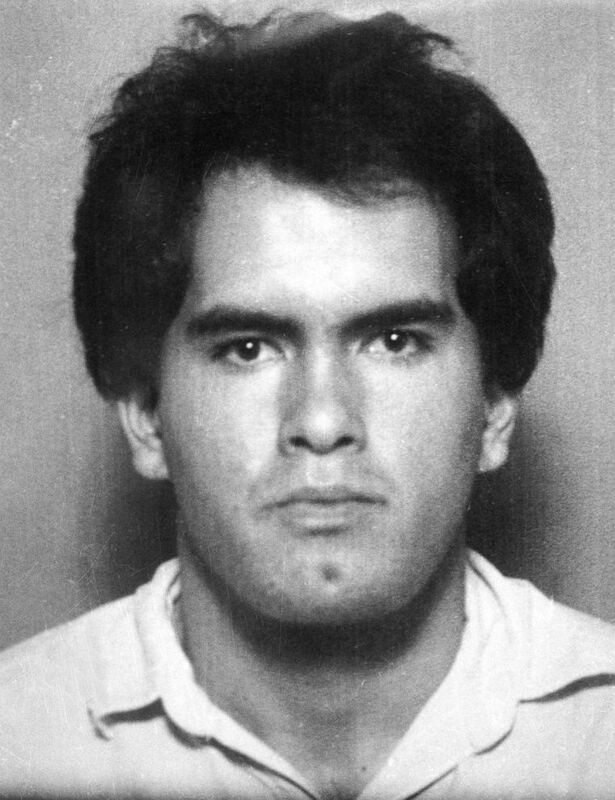 Schaeffer’s murder prompted the state of California to pass the first anti-stalking law in 1990. Today, all 50 states have such laws. As for Bardo, he was extradited back to California. He was found guilty by a judge of first-degree murder and sentenced to life in prison without the possibility of parole.